Barking Great Time Trailer: Wes Anderson’s Isle of Dogs! A twelve-year old boy sets out to rescue his dog from the quarantined Isle of Dogs in Wes Anderson’s new animated film, Isle of Dogs. An all-star voice cast and a soundtrack featuring unique bands (like the West Coast Pop Art Experimental Band and Emerson Lake and Palmer) gives the trailer a special vibe. Wes Anderson’s Isle of Dogs premieres on March 23, 2018. Fox Searchlight Acquires Jersey Rapper Film Patti Cake$! The tale of a poor Jersey girl seeking success as a rapper, Patti Cake$ has been acquired by Fox Searchlight Pictures for worldwide distribution. The film, by first time writer/director Geremy Jasper, stars Australian actor Danielle Macdonald as aspiring rapper Patricia Dombrowski, a.k.a. Killa P, a.k.a. Patti Cake$. Cathy Moriarty plays her supportive grandmother. When Wilson, a totally honest misanthrope, discovers he has a teenage daughter he’s never met, he sets out to become a part of her life. Wilson stars Woody Harrelson, Laura Dern and Isabel Amara. It opens on March 24th. The trailer follows the break. Guillermo Del Toro Begins Shooting The Shape of Water! Guillermo Del Toro has begun production on his next film, The Shape of Water – which he is shooting in Toronto, Ontario, Canada (where he filmed Pacific Rim). Del Toro’s cast includes Sally Hawkins, Michael Shannon, Richard Jenkins, Doug Jones, Michael Stuhlbarg and Octavia Spencer. True Story: A Distillation of Evil From A Slight Remove! True Story is, oddly enough, based on a true story – Christian Longo murdered his family and disappeared. When he was captured, in Mexico, he was posing as a journalist named Mike Finkel. Mike Finkel was a New York Times reporter who was fired for fabricating the subject of an important story – and became the only person Longo would talk to. Finkel’s book, True Story, detailed those conversations and was a bestseller. 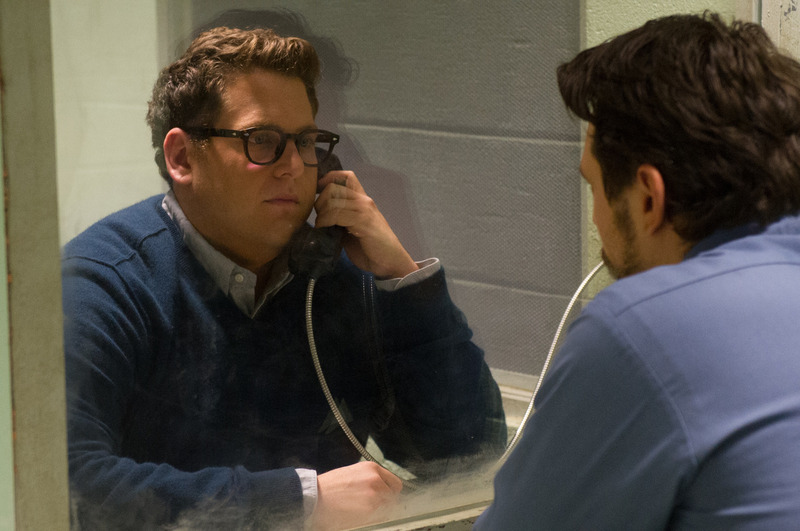 The film adapted from the book is intriguing, occasionally compelling but creates a distance between itself and its audience that it almost but not quite earns back. Wild – A Wild Physical and Metaphysical Journey! Wild is director Jean-Marc Vallee’s follow-up to Dallas Buyers’ Club and it is as powerful and rewarding an experience. Birdman or (The Unexpected Virtue of Ignorance): A Fabulous Fiction Rooted In Truth! 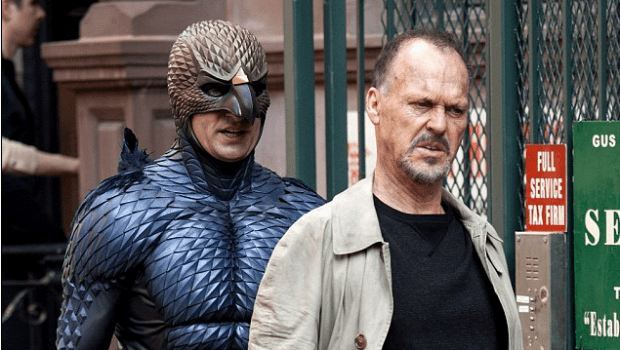 Alejandro G. Iñárritu’s Birdman or (The Unexpected Virtue of Ignorance) is a brilliant bombastic, bizarre skewering of: superhero movies, egocentric actors, actors’ insecurities, Broadway, Broadway critics, and pretty much all things entertainment. The story of Riggan Thomson’s (Michael Keaton) effort to be taken seriously as an actor/director/playwright after having starred in three superhero movies twenty years ago – Birdman is directed as a continuous shot (which is difficult because the film takes place over a considerably longer period that its two-hour running time). Black Swan – Brilliant ‘Til The Very Last Scene! After all the hype, Black Swan turns out to be… not bad. MOVIE REVIEW: Whip It! – Fun Film Refreshes Cliches! Drew Barrymore and Juno. That may be the first thought of a lot of people when they first think about Barrymore’s debut as a feature director, Whip It. Fortunately, Whip It is not Juno on roller skates [four-wheelers – remember them?]. The only connection between the two films is that Ellen Page gives dazzling performances in them.